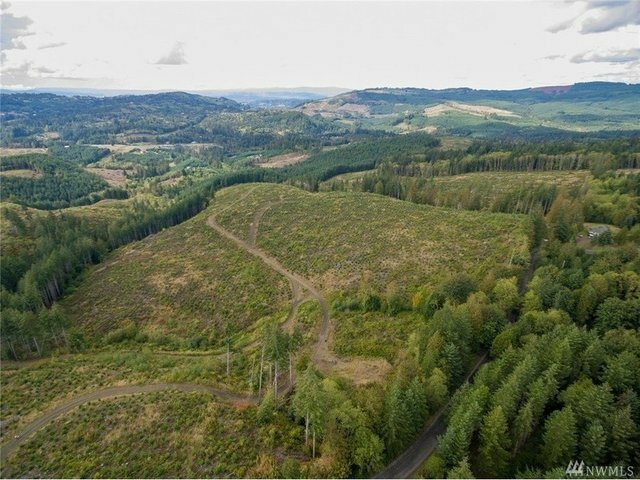 Rare opportunity for timber and development in great Rose Valley location. 201+ acres with access from North Bodine and Young Roads. Wonderful territorial views with excellent potential to be further divided into 5 to 10 acre tracts for country homes and small timberland ownership. About 50+/- acres of merch 30 year old Doug Fir along the SW area near Young Road as well as 118 acres of re-planted DF. Excellent interior timber roads.